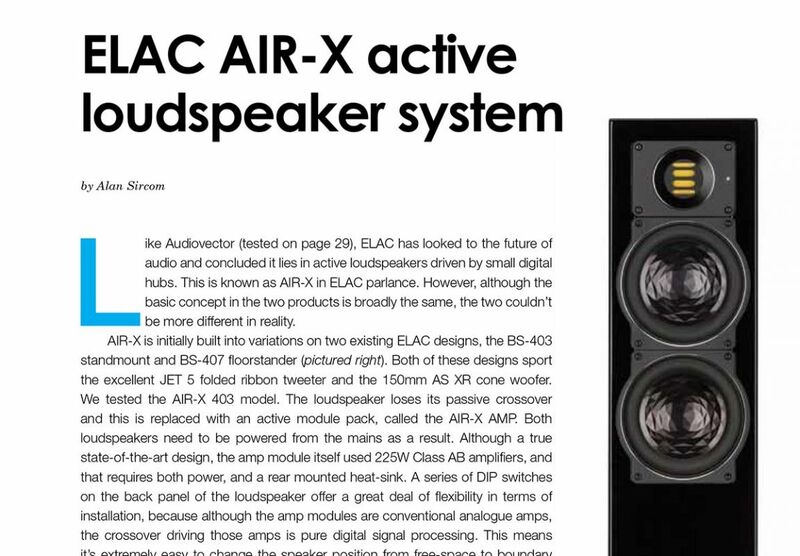 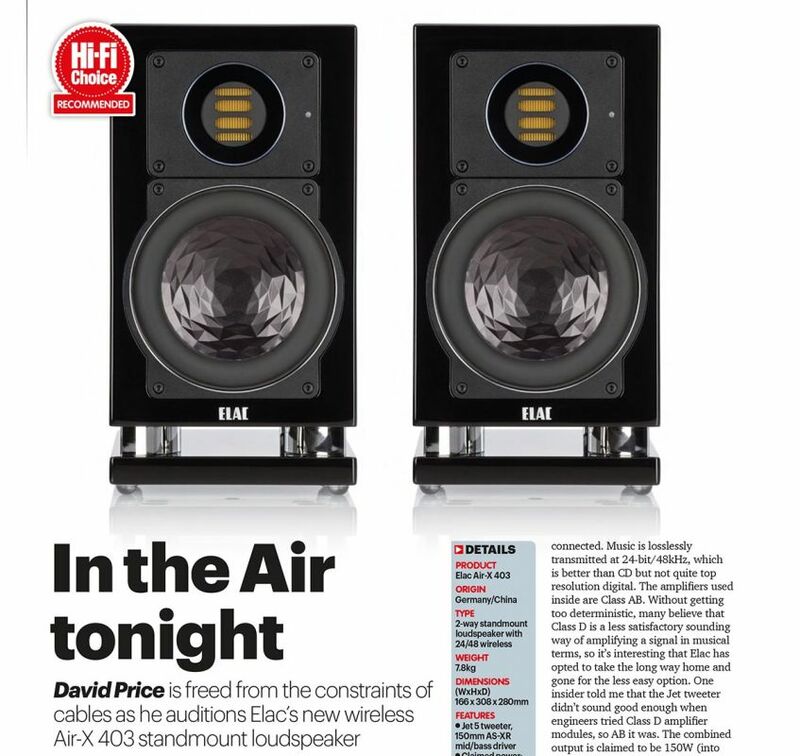 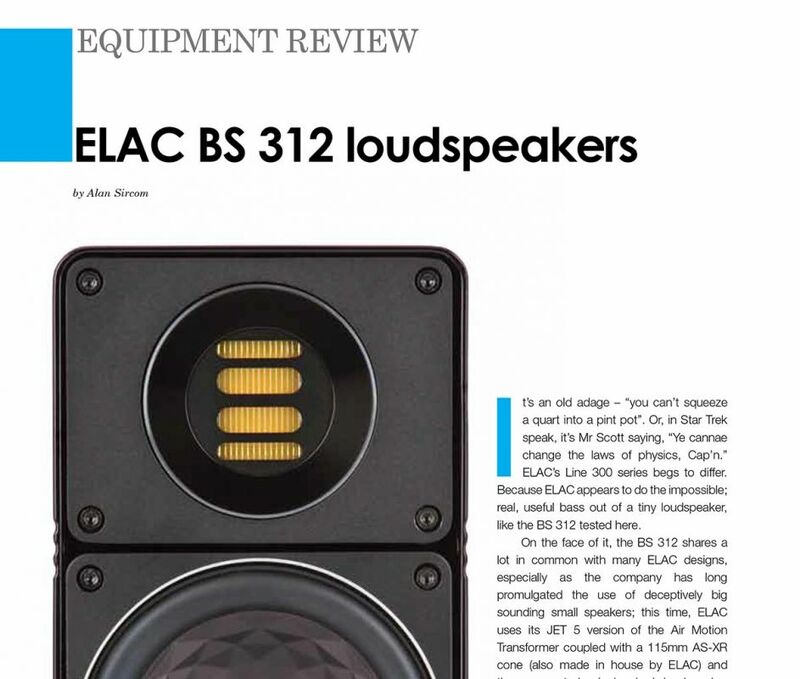 Alan Sircom gets to grips with ELAC’s wireless speaker system. 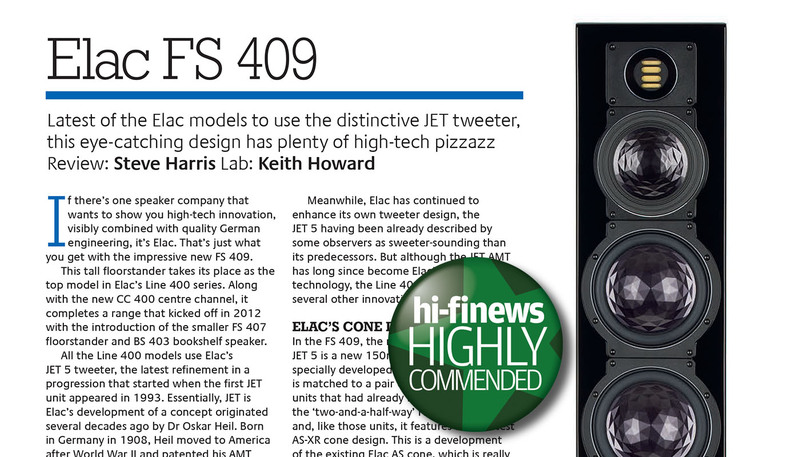 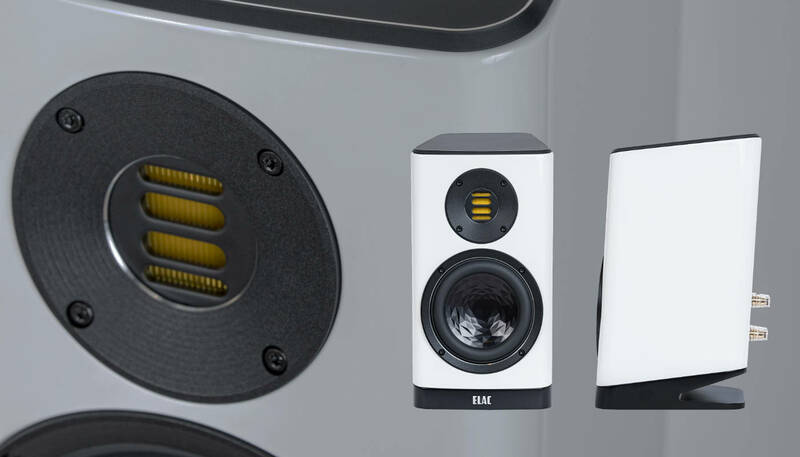 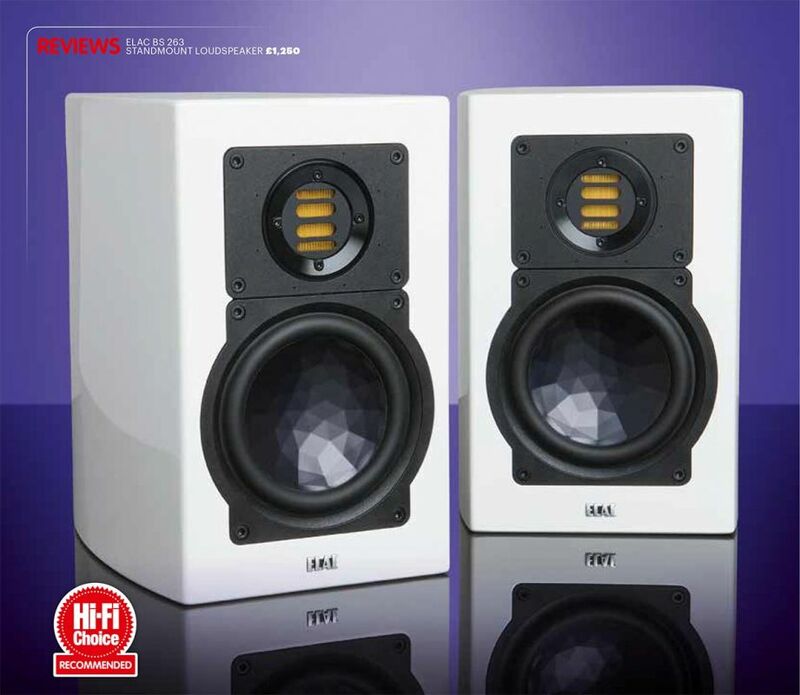 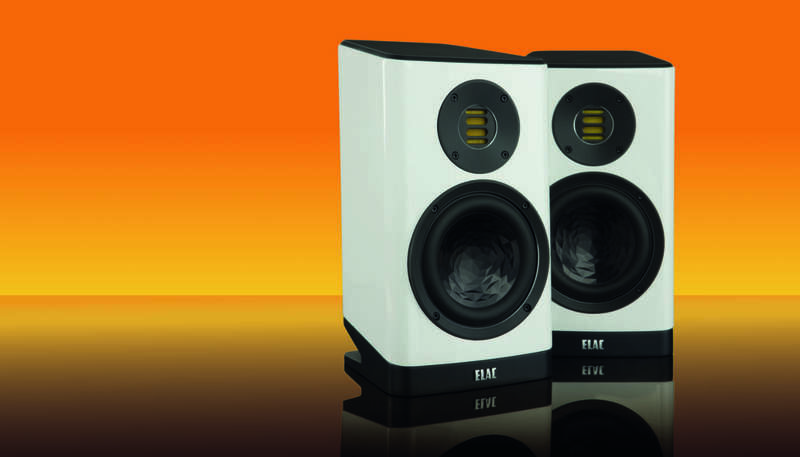 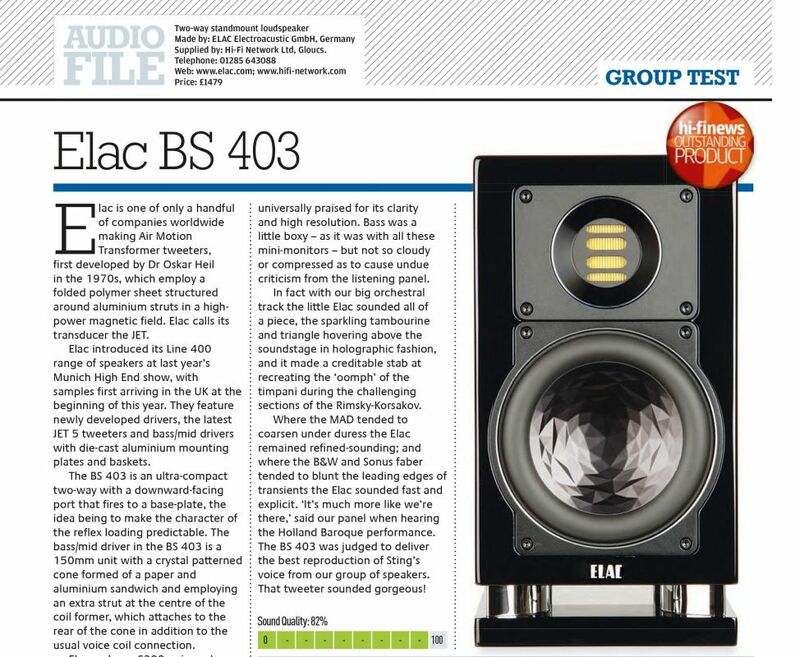 “Ye cannae change the laws of physics, Cap’n.” ELAC’s Line 300 series begs to differ. 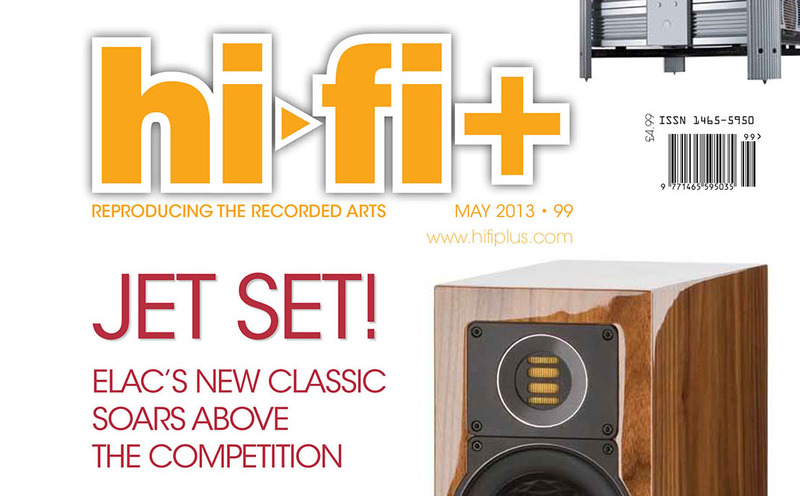 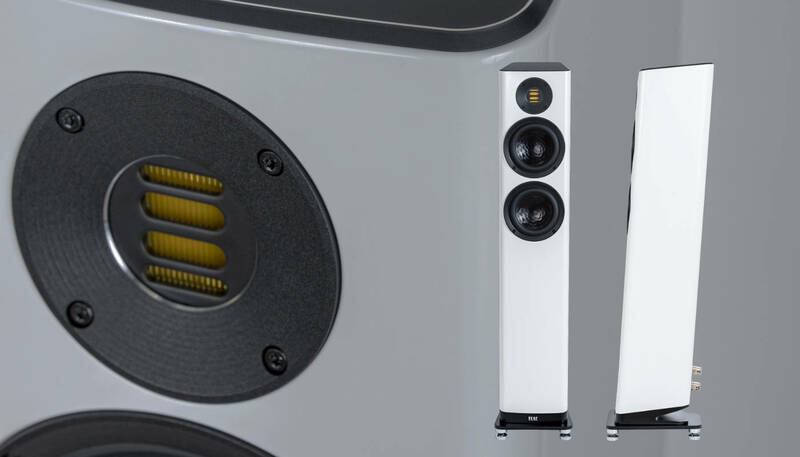 BS403 sees off competition from PMC and Sonus Faber to win Group Test.